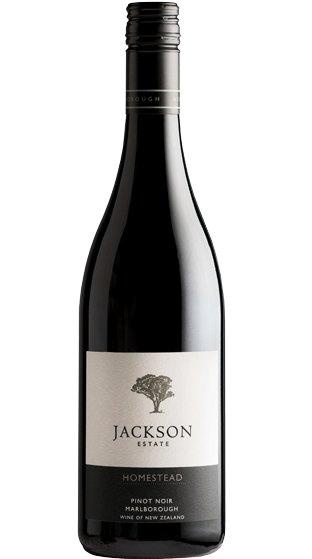 Tasting Note: Concentrated notes of brambly red fruits dominate with subtle undercurrents of spice. To taste, the palate is loaded with dense red fruits and silky smooth tones. Tannins are soft and integrated with a supple mouth-feel leading to a classic Pinot Noir finish that is long and mouth filling.